I'm so excited to partner up with Minted to help them introduce the new Save the Date cards they have created for 2015 brides. 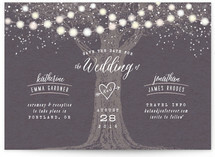 I have ordered from Minted for years now and highly recommend them as a wedding vendor. I love the quality and designs they offer as well as the excellent customer service. Here are some of Hana Style's favorites. 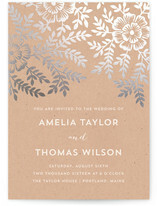 And the best for last, Minted has an amazing selection of beautiful foil pressed wedding invitations. I'm in LOVE!!! 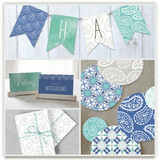 So if your in the market for beautiful wedding paperie check out Minted. You will find a stunning selection that will help make your day beautiful and unique.